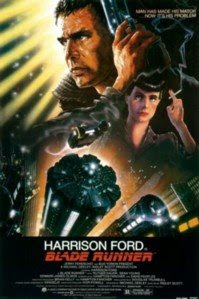 Dark Wolf's Fantasy Reviews: "Blade Runner"
Do do like this movie, don't you now? It sounds too old for me to like. The production back in 1982 doesn't score high to what I am used to, but since Harrison Ford is in, I may download it. You never know with movies. I think is a very good one and you want regret seeing it.